Faber recently opened new offices in the Philadelphia mainline suburbs in Radnor, Pennsylvania, an area that is home to many world class pharmaceutical and biotech companies, and is a hotbed of biotech innovation for the region. 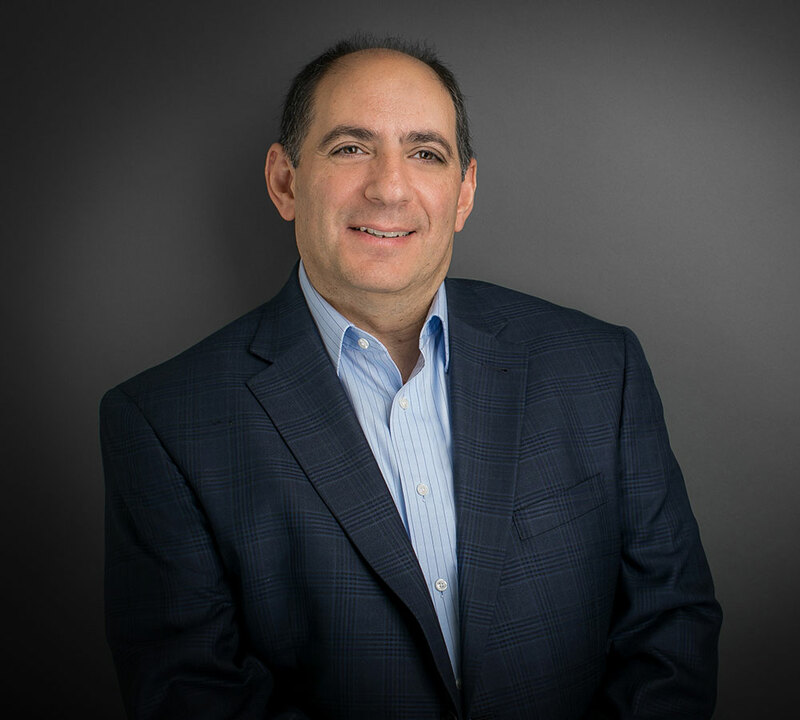 Robert Aboud, who has more than 25 years of experience working within local, global pharmaceutical and biopharmaceutical companies such as GlaxoSmithKline and Merck & Co. Inc.─ both of which have R&D home bases in the region─ heads the Philadelphia area office. Since joining Faber in 2013, Rob has represented a broad range of Philadelphia area biotech and biopharmaceutical clients, such as Spark Therapeutics, Inc., Ossianix Inc., Children’s Hospital of Philadelphia (CHOP), and Annapurna Therapeutics (now Adverum Biotechnologies). 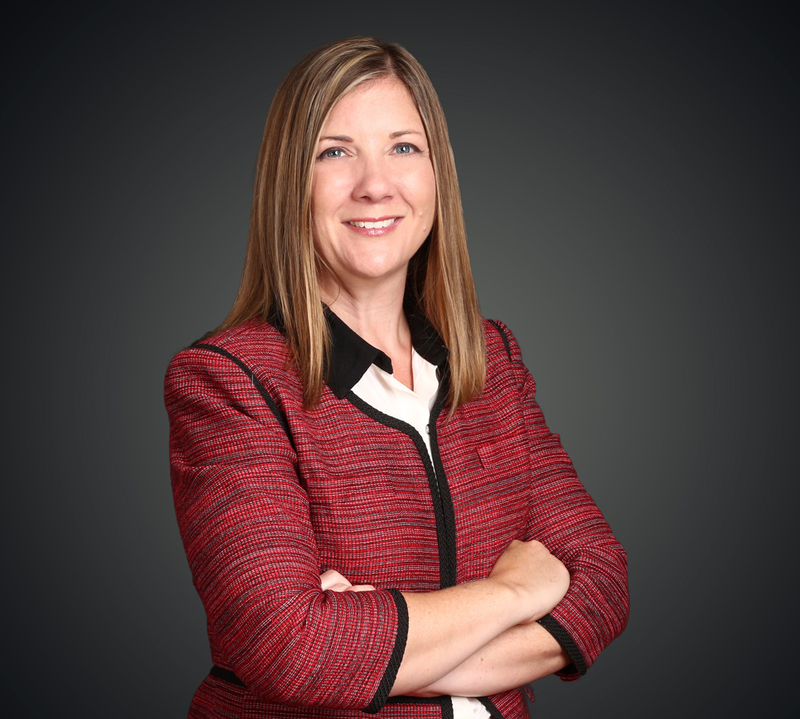 Rob has now been joined by Donna J. Wren, new to the firm as senior counsel. While they will deliver the full array of Faber’s services, supported by colleagues in Boston, New York and San Francisco, they will focus on early stage drug discovery and R&D collaborations, and strategic licensing alliances for the pharmaceutical and biopharmaceutical industry. Rob, who is a principal with the firm, began his career as a research biochemist for Merck & Co and worked on many of Merck’s biopharmaceutical R&D programs that have resulted in successful products. After law school, he worked as a patent attorney in the Philadelphia office of the law firm Akin Gump, focusing on biotech patents for biopharmaceuticals before joining GlaxoSmithKline (GSK) as assistant general counsel within GSK’s legal department, supporting global R&D and worldwide business development for many of GSK’s therapeutic areas. He subsequently served as vice president and head of business strategy for the firm’s Center of Excellence for External Drug Discovery (CEEDD), the GSK unit responsible for establishing strategic R&D collaborations and licensing deals with biotech companies around the world. He’s currently an active member of Life Sciences Pennsylvania (formerly PA Bio). Donna’s background includes serving as in-house counsel for GSK’s legal department, supporting many areas of R&D on licensing and collaboration deals. After leaving GSK, she managed her own law practice, where she served clients in the pharmaceutical, chemical and technology industries. She has significant experience structuring a wide range of transactions that accelerate scientific product research and development, including academic licensing, industry R&D collaborations and option deals, and sponsored research. Before joining Faber, she represented Astra Zeneca in its collaboration with Human Longevity, Inc., on development of a genomic database using clinical trial samples. The project was named the 2016 Best Partnership Alliance of the Year as part of the industry’s Scrip Awards.